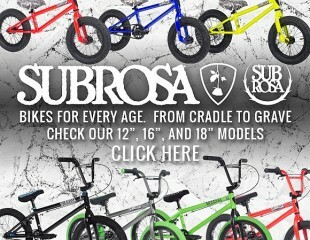 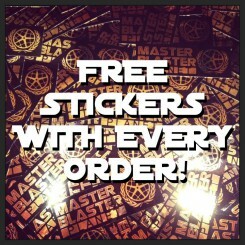 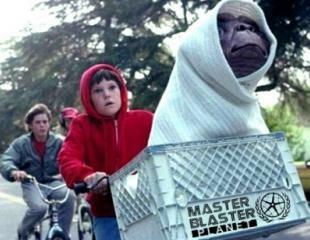 MASTER BLASTER PLANET is a proud sponsor of Rob Nolli’s BMX TRICKSTARS! 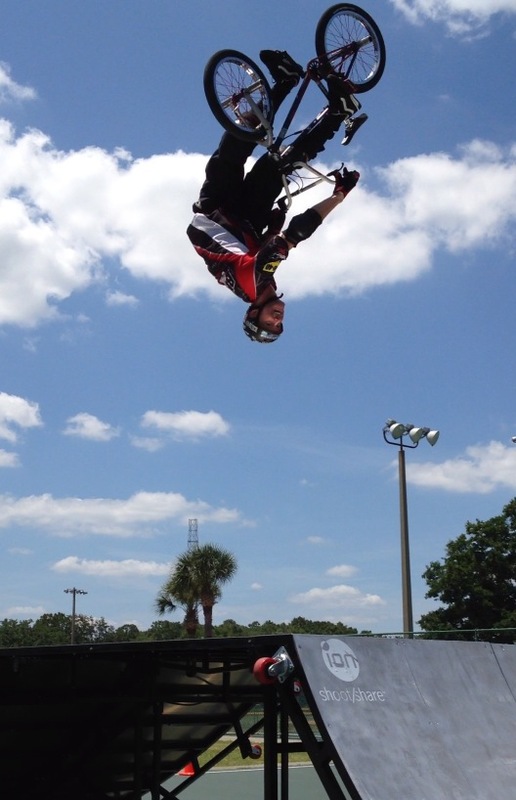 Rob doing a turndown flip at a recent demo in Longwood, FL aboard his customized Subrosa DTT. 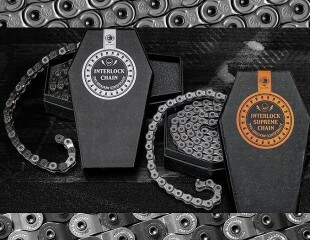 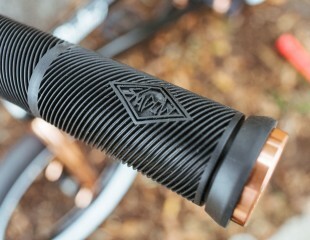 « Shadow Conspiracy Multi-Tools in stock now in black or copper!